If you learn that your child requires treatment to correct his or her teeth or bite, early intervention is imperative. For example, some of the most effective treatment options are started when your child’s jaw is still developing. 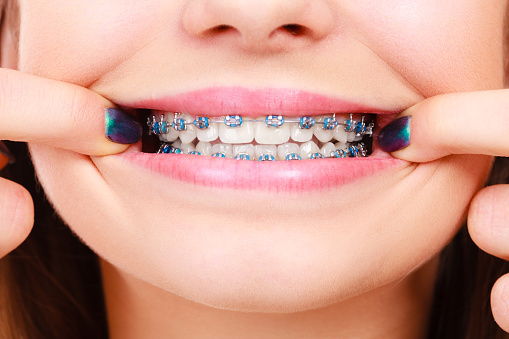 The same options would be impossible to administer once your child’s jaw has developed fully. As a parent, many of you wonder at what age treatment should begin. Between ages 5 and 7, when your child’s permanent teeth begin to come into the mouth, you may begin to notice overcrowding. This age is the perfect time to take advantage of your child’s growing facial bones. Studies indicate that 75 percent of a child’s growth takes place before the age of 10. Early treatment expands and directs these growing bones into a healthy functioning mouth. These habits may affect normal growth and development. They can change you child’s tooth alignment in addition to their facial appearance.